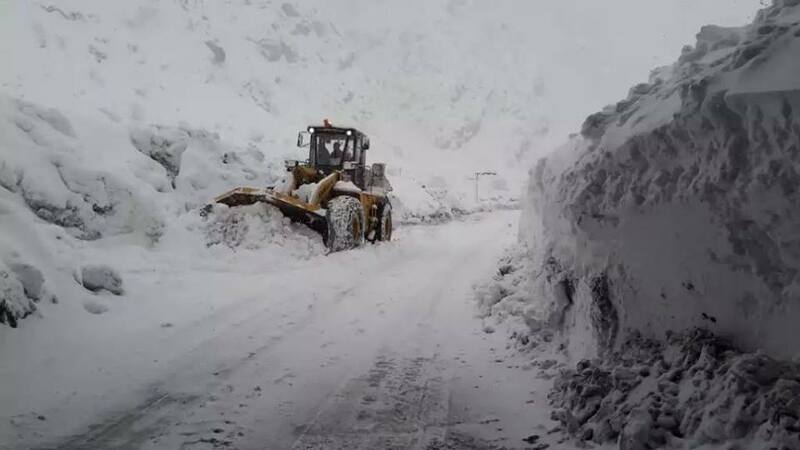 Recent heavy snowfall caused a series of avalanches that blocked in some places the road connecting Khorog, the capital of the Gorno Badakhshan Autonomous Region (GBAO), and Ishkashim district. “The road is temporarily closed for traffic and work on cleaning it of snow is under way,” Ms. Umeda Yusufi, a spokeswoman for the Emergencies Committee, told Asia-Plus Wednesday afternoon. While other roads are open, people are being advised not to travel to mountain areas unnecessarily. According to the Emergencies Committee, the risk of further avalanches in the western part of GBAO and southern flanks of the Hisor Range remains high.